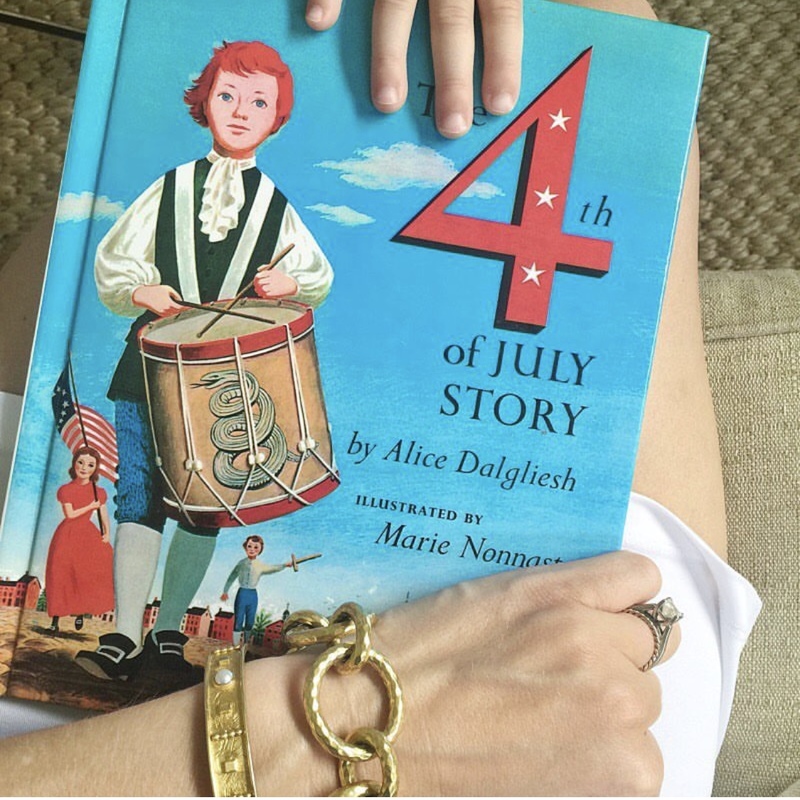 Classic July 4th Books for Children + A Giveaway! Independence Day is next week and I am all about the patriotic heritage. If you want to read or display some July 4th books this next week you will love the ones I’ve selected below. Also, I think a few classic books makes a unique hostess gift, especially for the family that has everything! If you haven’t joined DoSayGive’s Classic Children’s Book Club you still can! Next week we are reading these books and when you sign up you will get a list of simple and fun patriotic activities. Subscribe to DoSayGive and all the details are in the welcome email and every email thereafter (at the bottom)!. Did I miss any of your favorite books about the fourth of July? Share below! Also earlier this week I shared a Nordstrom giveaway just for my readers along with my 10 Best Buys in the Nordstrom Anniversary Sale. 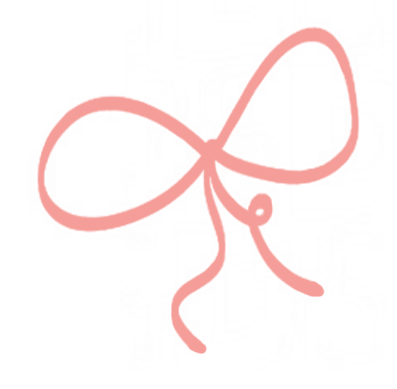 Today I am partnering with some amazing bloggers for a $750 Nordstrom giveaway. Details and entry below!